Unlock pure heaven at the One and Only Royal Mirage the Palace. Sumptuous accommodation inspired by the grandeur of Old Arabia will have you drifting off in a deep sleep and waking refreshed to begin a new day amidst spectacular surroundings. Laze under swaying palms at this blissful beachfront resort before heading to one of the many irresistible eateries on offer. 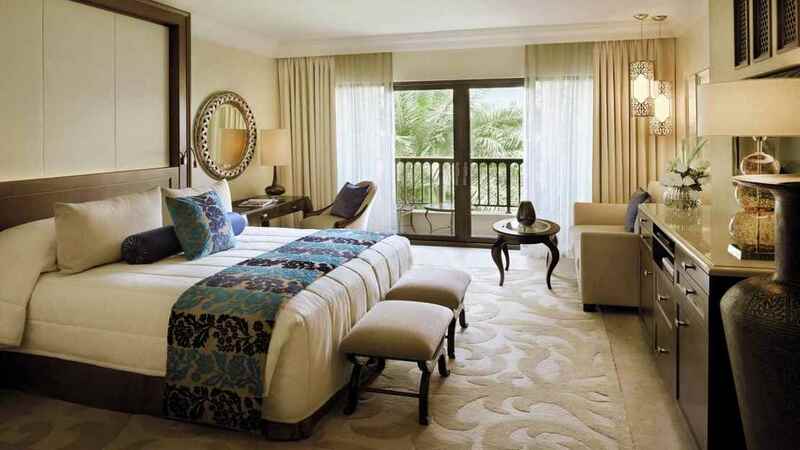 The One and Only Royal Mirage is a beachfront resort with its very own private 1km stretch of beach. A variety of trips, tours and Dubai attractions can be found within a short distance of the hotel. 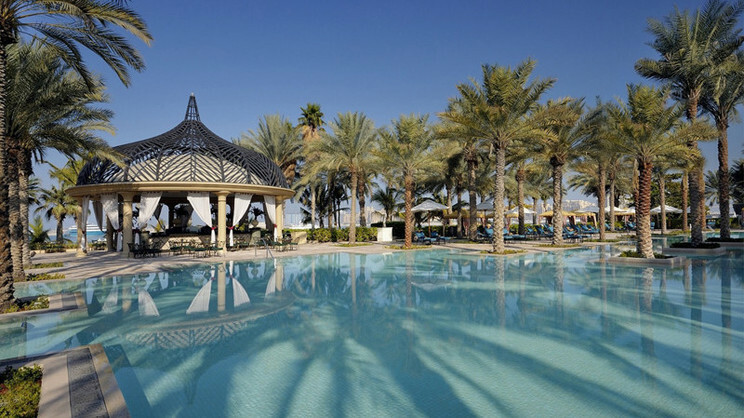 The One and Only Royal Mirage is approximately 32km away from Dubai International Airport.